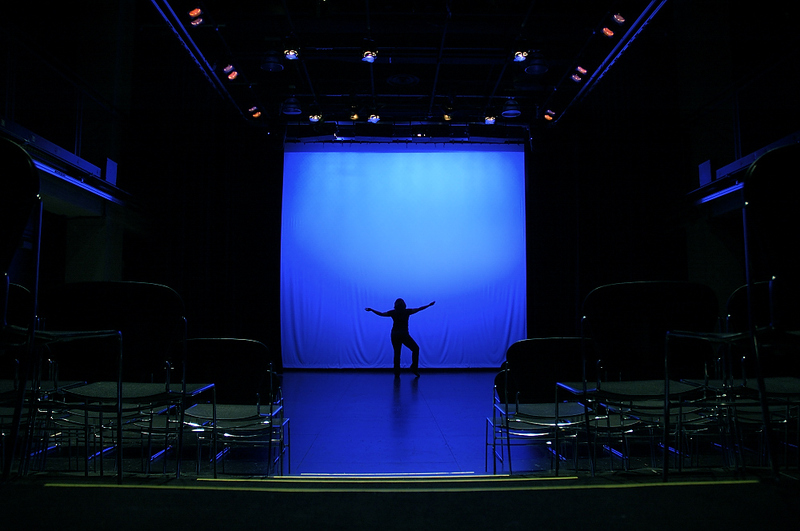 Performing Arts Courses Ultimate Dance Experience! 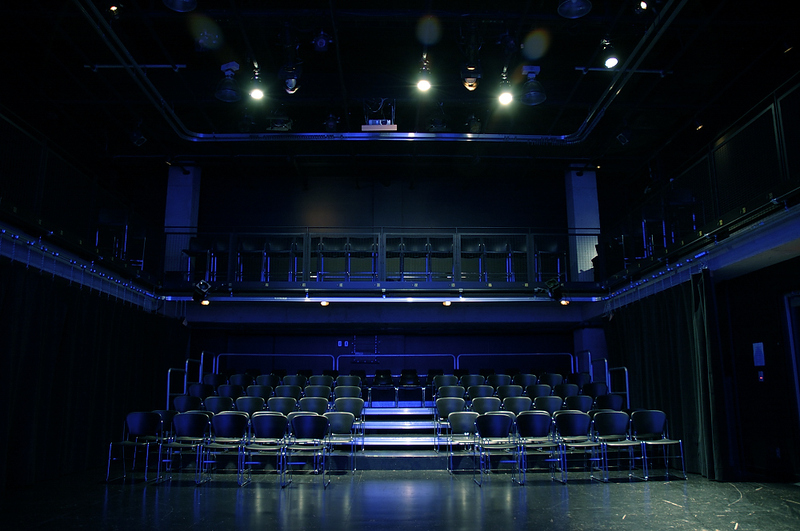 2 performance routines to showcase at the Mist Theatre. **A minimum of 4 students is required to run this course. Sign up with a friend to save $20 each! To register your child, please fill out this form. Course starts Saturday, January 19, 2019.